WHAT IS THE HUNT FOR HOPE? But those who hope in the Lord, will renew their strength. A weekend of fun and learning for everyone! Can you imagine a better way to spend your Halloween weekend? Coordinators and volunteers spend the year planning a weekend of fun and surprises for the whole family! 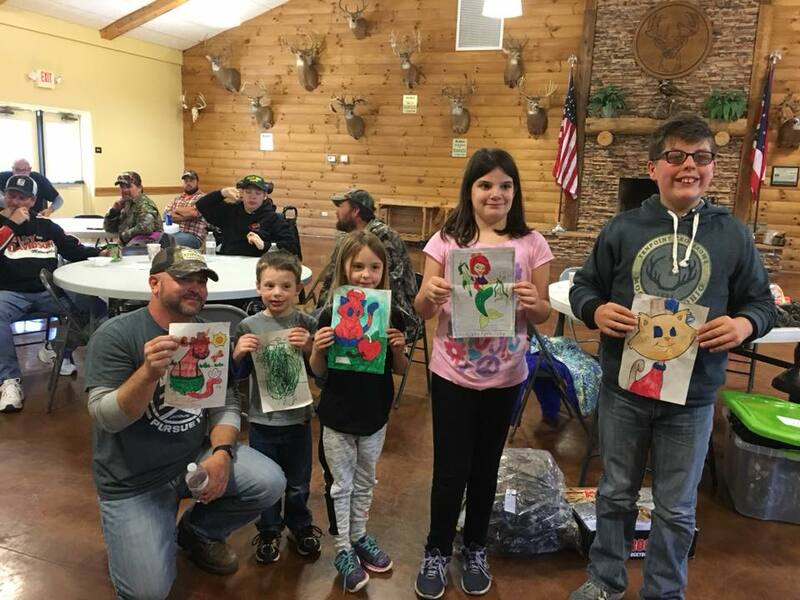 Everyone can learn about hunting and nature while also participating in fun activities such as pumpkin carving, crafts, trick or treating and so much more! APPLICATIONS WILL BE ACCEPTED UP TO August 1st. APPLICATION ACCEPTED VIA EMAIL OR MAIL.